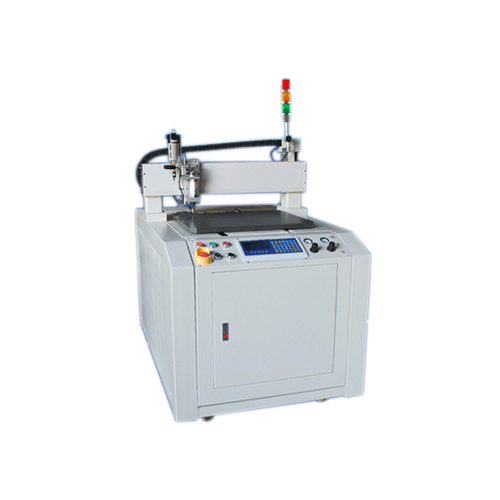 Taiwan AI PO LI industrial provides glass cutting machine for optoelectronics and traditional industry, we are glass cutting machines manufacturer in Taiwan, established in 1984, and started China service and contact office in 1998. 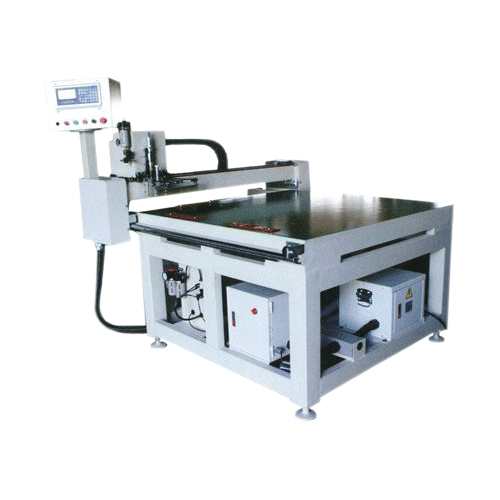 Our products included LCD glass cutting machine, CNC glass cutting machine, Automatic glass cutting machine and so on. Since AI PO LI was established, we never give up on emphasizing hygiene, automation and refinement. We have registe lots of patent products in Taiwan. 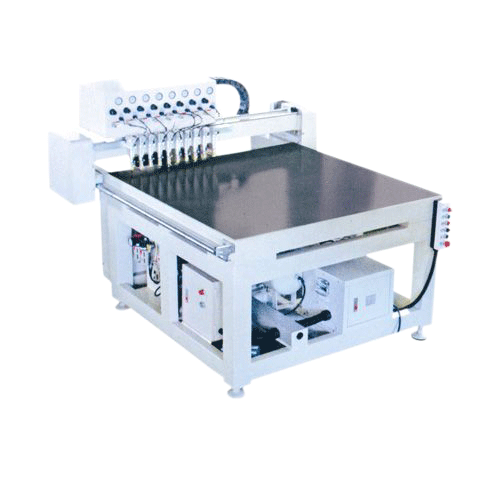 If you have requests of glass cutting machine, welcome to contact with us, our high quality products will never let you down.